Jordan agreed on Tuesday to a UN request to host a meeting between the Yemeni government and the Houthi militias to discuss a prisoner swap deal that would allow thousands of families to be reunited, a foreign ministry statement said. 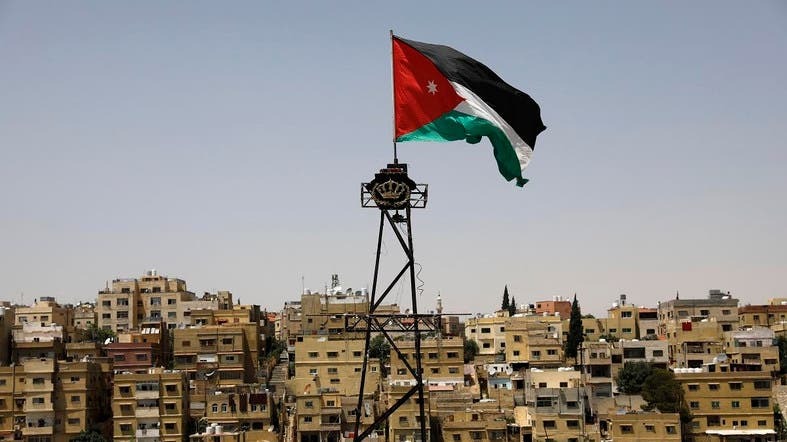 The kingdom’s foreign ministry said on Tuesday that Jordan accepted a request by the special UN envoy for Yemen to host the talks but did not say when they would be held. Yemen’s four-year war pits the Iran-aligned Houthi militias against an internationally recognized government. In peace talks in Sweden last month, the sides agreed to a series of confidence-building measures, including an exchange of thousands of prisoners. Implementation has been slow, marred by violence and violations by the Houthis. Last week, a Houthi drone attack on a military parade in the southern port city of Aden killed seven people, including the government’s military intelligence chief.